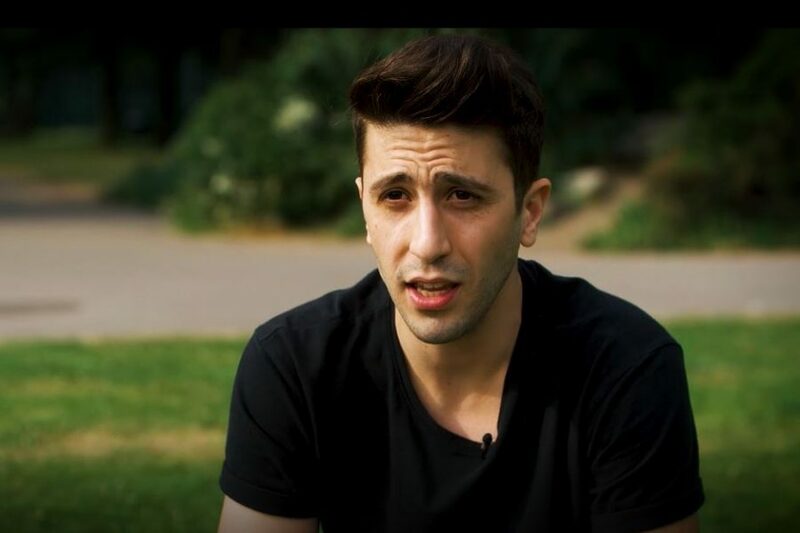 Eid Aljazairli, 24, is a young Syrian refugee who lives at YMCA Walthamstow. He fled Damascus and came to the UK in 2016. His dream is to become an Olympic swimmer after being inspired by watching videos on the internet of US Olympic swimmer Michael Phelps. “He was amazing, flying through the water,” says Eid. What’s incredible is that Eid had never even been in a pool before arriving in the UK. “I couldn’t even swim more than 3 metres – but I wanted to do it.” He is determined to achieve his goal, and in just six months of swimming at the Feel Good Centre on Chingford Road has impressed many of the trainers who have watched him. “I’ve not seen that rate of progress in an adult for quite some time. I was keen to help,” says Dan Bullock, trainer for Swim for Tri at the centre. A group of Walthamstow locals met Eid through a Facebook support group of people who volunteer and fundraise in the area for refugees. Stella Creasy the local MP also took an interest in Eid’s story and has shared it with her parliamentary colleagues. These local people are working together to help raise awareness for Eid and fundraise to support him to train full time. Gym membership, coaching, competing, and travel expenses are not cheap. It is really important that Eid can maintain a healthy diet worthy of an athelete in training, which is expensive too. Could you support Eid on his journey? Watch this short film and consider donating to support Eid become the athlete he deserves to be.